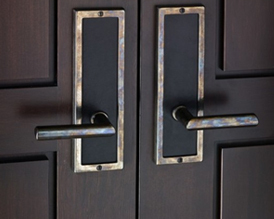 Our company proudly provides customized and handcrafted doors in all price ranges. 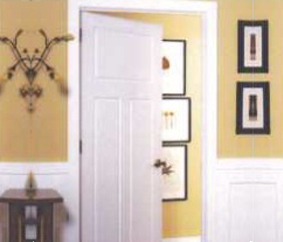 Our talented team can help guide you through any project size. 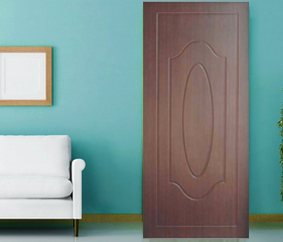 Saina Doors is a door manufacturing company who deals in customized and handcrafted doors. 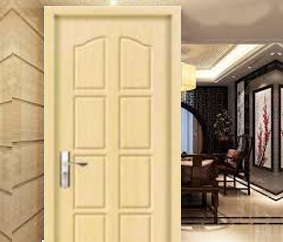 Doors are the essential component of any building as they provide the passage to go from one room to another and it is impossible to see a building like a house without the provision of doors.We offer interior and exterior modern front wooden doors that contains smart features with elegant designs. 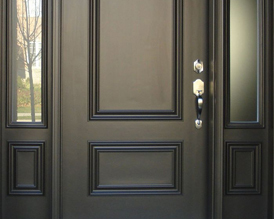 Looking for a unique door ? 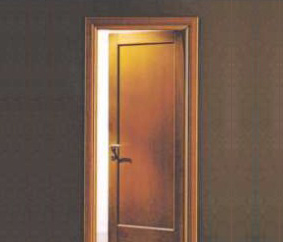 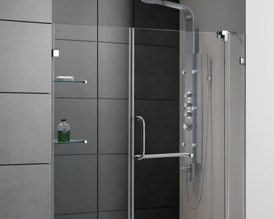 You will love our wide range of products from Saina Doors. 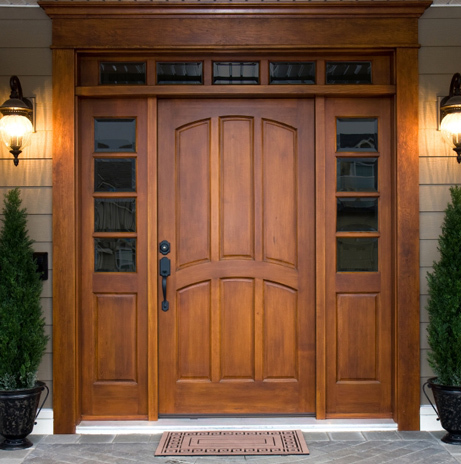 For fast service and unbeatable prices, fill out the request below and we’ll get back to you with quotes for available options. 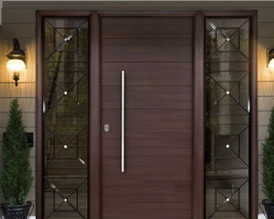 Saina Doors is an emerging force in the manufacturing of designer doors that has successfully manufactured and supplied materials to the commercial as well as residential buildings.